There is a custom on the night of Hoshanah Rabah to stay up learning (similar to Shavuot night). 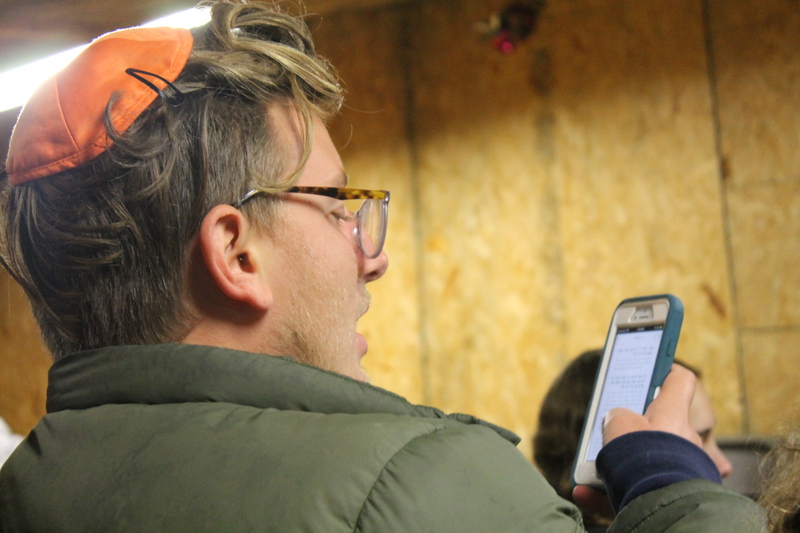 This year, OU-JLIC’s night of learning at Binghamton University was dedicated to the memory of Ari Fuld, who was killed in a terrorist attack days before Yom Kippur. 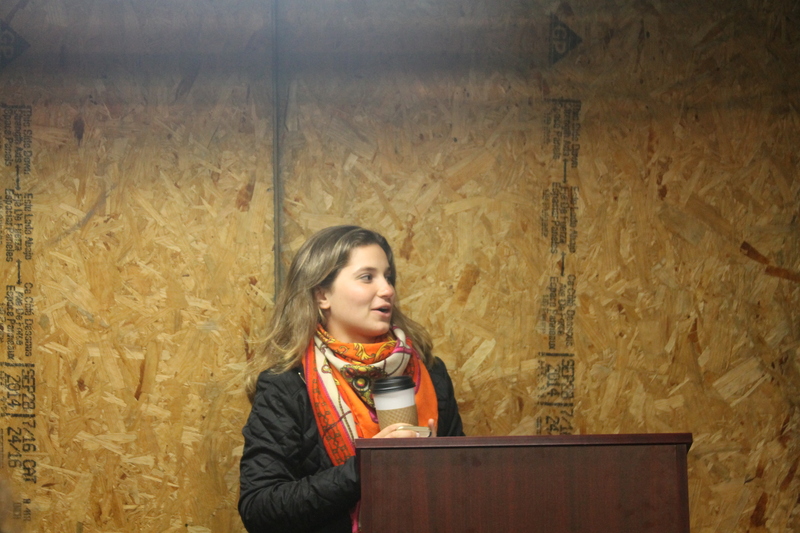 OU-JLIC Educator at Binghamton University, Tali Weiss, friend of Ari Fuld, z”l and organizer of the event. 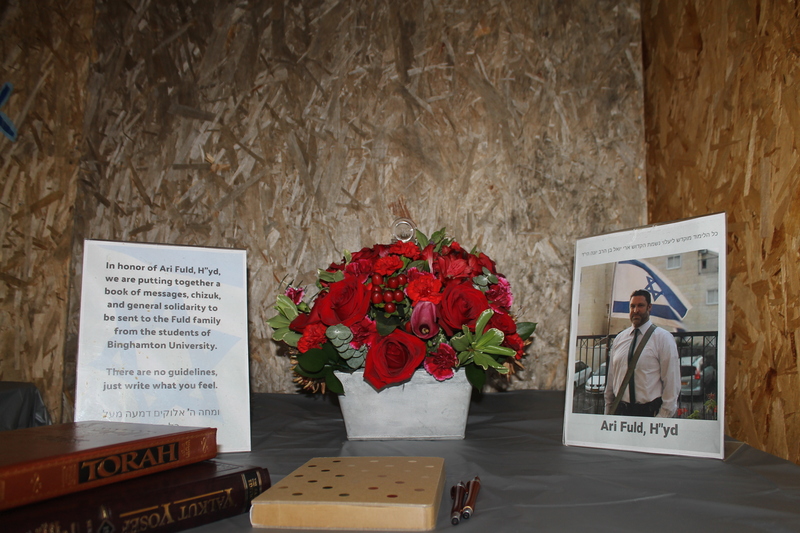 Memorial display for Ari Fuld z”l. Students wrote messages in the book, which will be sent to the Fuld family. 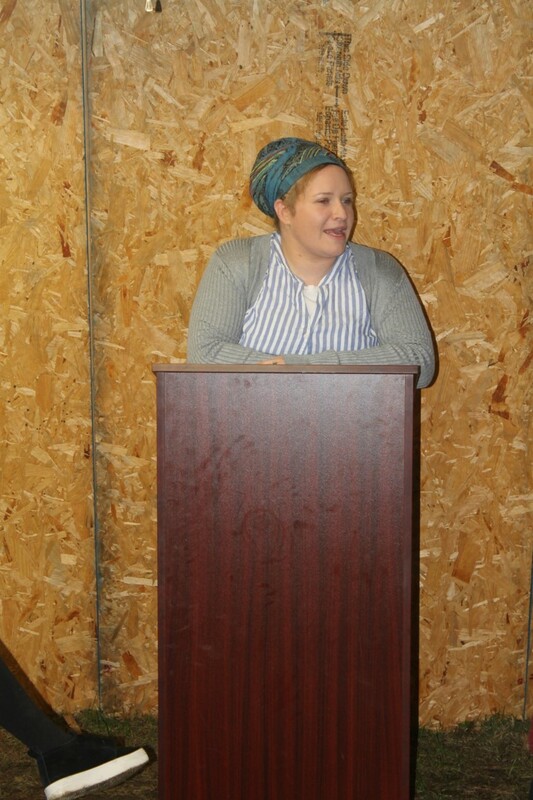 The Ari Fuld Memorial Hoshana Rabah learning event had an incredible turnout with 60 students showing up from 10pm-1am to listen to their peers give shiurim, as well as a special Skype shiur from Rabbi Shlomo Katz in Israel. 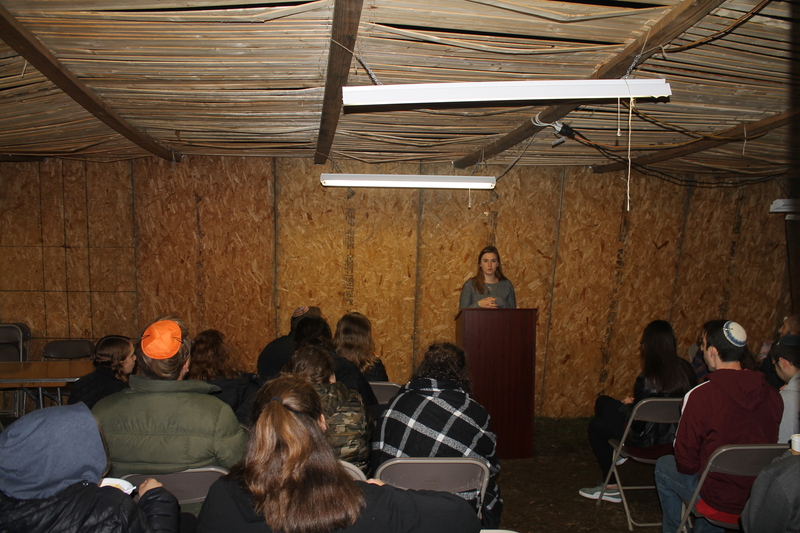 Students giving a 20 minute shiurim to their peers. 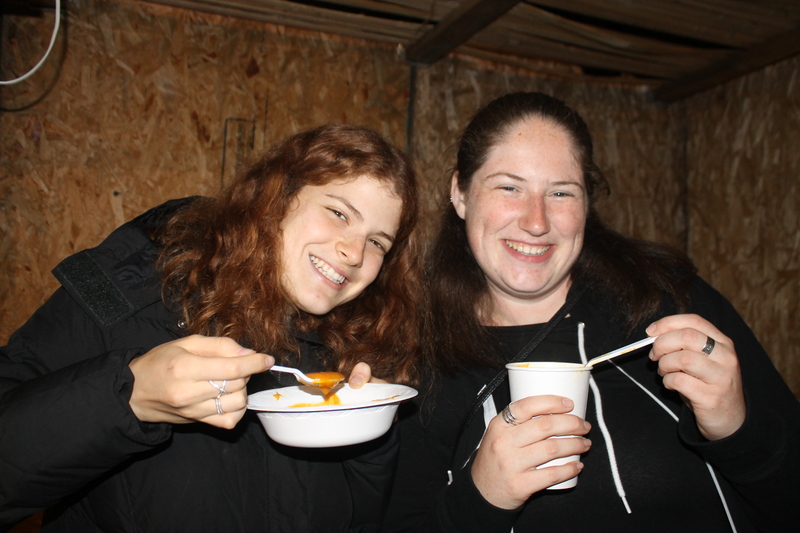 Students enjoying the open soup and dessert bar, which was available the whole night. 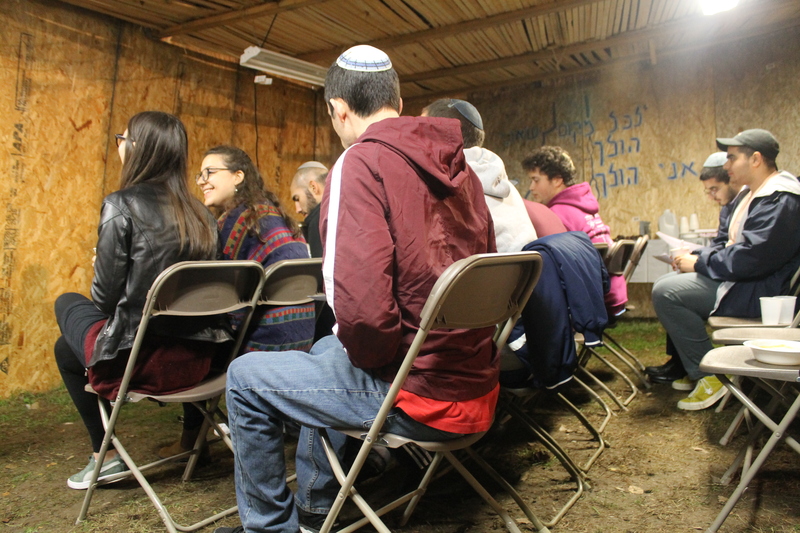 After the shiurim were finished, about 20 students stayed to sing and learn in Ari’s memory until Netz which took place at 6:30am.